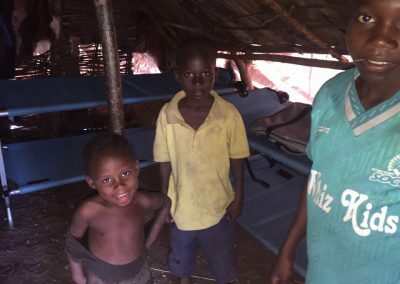 Disc-O-Bed was approached by Hope for Haiti’s Children and asked to make a donation to a family in need. Their goal was to give the Lima family a home that is on a piece of land that is much closer to school, the water well, and the local market. With our bunks and tents from Barebones Living, they knew they could make it happen. We agreed that this was a worthy cause and happily made the requested donation. 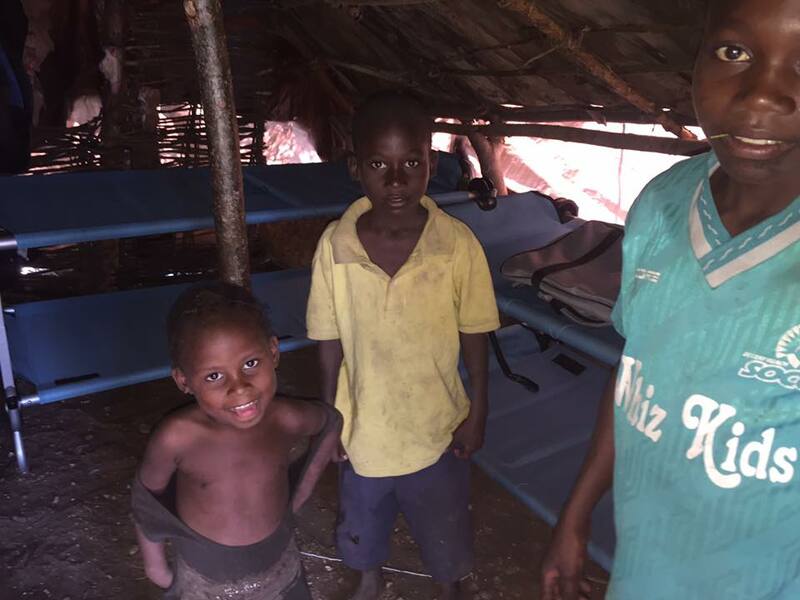 Once the bunks were received, a team of college students traveled to Thomazeau, Haiti to deliver two of the beds to the Lima Family. 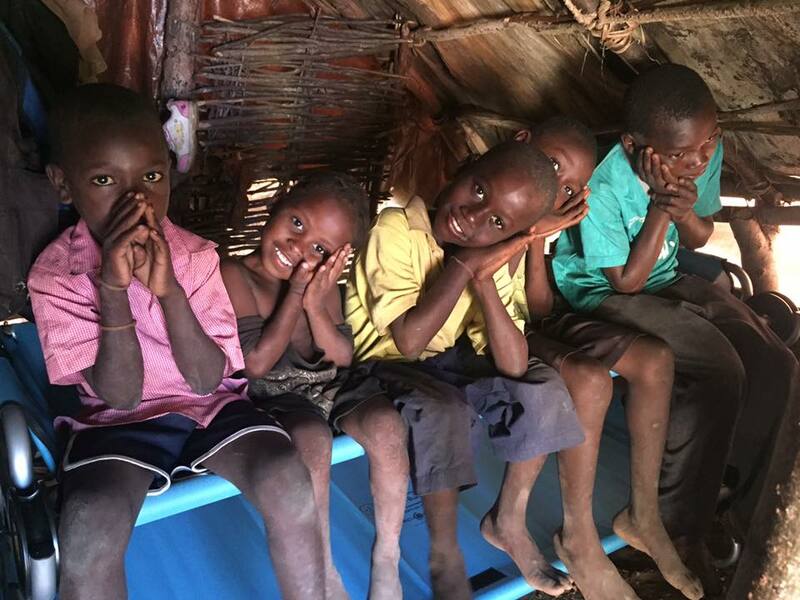 The team said that neighborhood children gathered around and watched in awe as the bunks were assembled. Their awe was followed by complete joy when they saw the beds complete. 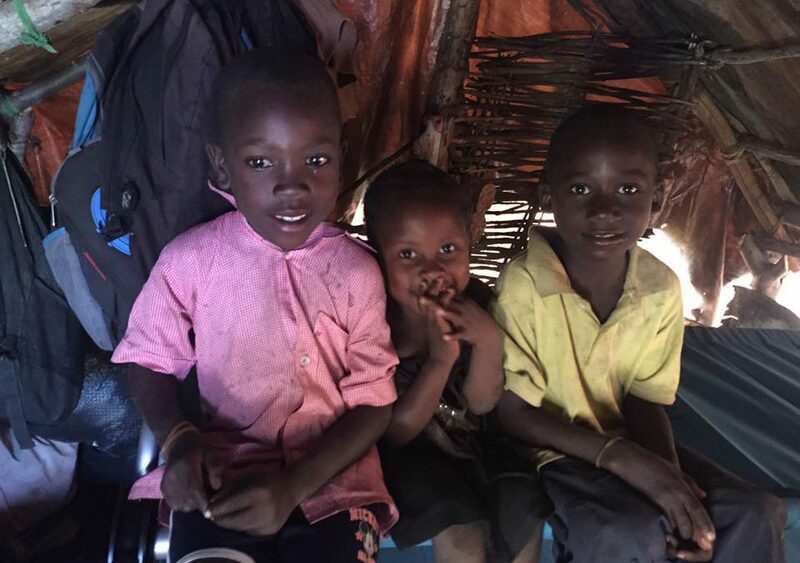 We are very moved that we were able give these children and their family a comfortable place to sleep, off of the ground staying dry and warm. Providing these basic necessities is sure to improve the quality life for them. One other donated bunk is being used as a spare bed at the Hope for Haiti orphanage. If you are interested in learning more about the efforts of Hope For Haiti’s Children, please visit their website www.hopeforhaitischildren.org.